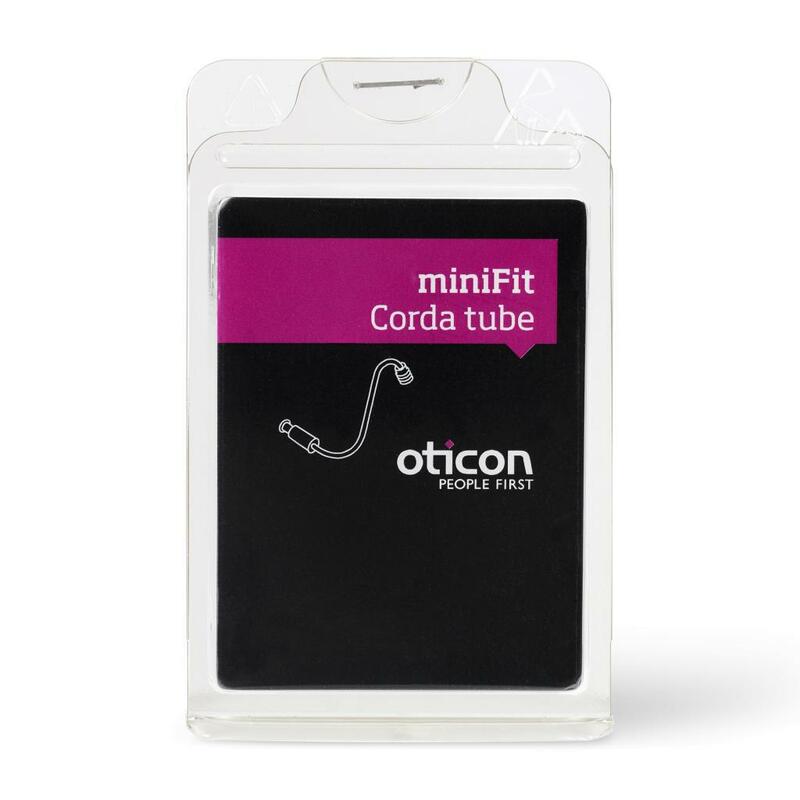 Can be interchanged with Oticon Corda 2 Tubes, however they take Oticon Minifit domes and NOT Corda Domes as the Oticon Corda/Corda 2 Tubes do. Please select which Size you require. The size can be found at the tip of the tube. Red denotes for the Right Ear and Blue for the Left Ear. The size is usually printed in the following format: e.g 1-0.9 means Size 1 and 2-0.9 means Size 2. If in doubt please ask, we will be happy to assist.